Revisiting the paranormal realms they've made famous in their wildly popular fiction, New York Times best-selling authors Kim Harrison, Jeaniene Frost, Vicki Pettersson, and Jocelynn Drake—plus New York Times best-selling young-adult author Melissa Marr, with her first adult supernatural thriller—unleash their full arsenal of dark talents, plunging us into the shadows where the supernatural stalk the unsuspecting... and every soul is a target. Get ready for the ride of your life—because the wildest magic has just been unleashed...and evil is about to have its day. Story by Jeaniene Frost has Bones doing a job in New Orleans before he meets Cat. The narrator Don Hagen cannot perform a british accent. What happened to Tavia Gilbert? She narrates this other "Bones/Cat" books for Ms. Frost and her british accent for Bones is always great! No No No!!!! Narrator all WRONG!!!!! Please don't use one narrator for these stories!!!!! These character's already have voices that readers are familiar with from these great writers. The choice made to use ONE, MALE narrator was all wrong!!!! Ruined works of writers I have grown to adore! What made the experience of listening to Unbound the most enjoyable? The books in it were good but listening it to it was the hardest thing I've had to do. The reader for them was about the worst I've ever heard. I fear I may just buy the regular books for any other I find him reading. Yes, even with authors and books I really enjoyed I had a very hard time listening to them because the reader was to mono-toned. 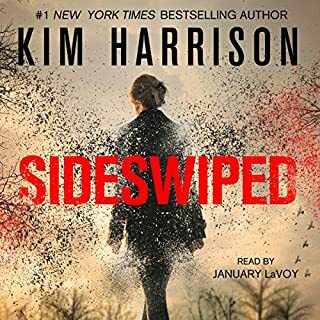 For this book, I'd recommend buying the real book and skipping the audible book. I bought this book because I am a HUGE Jeaniene Frost fan. I have listened to and read all of your/her books more than once however this narrator ruined the story. 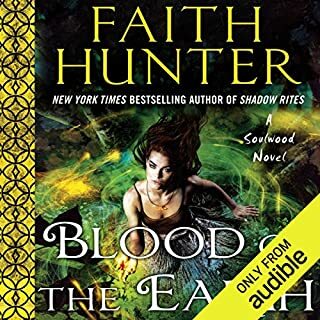 I really wish Tavia Gilbert had narrated this book like she did the others. Bones is one of my favorite characters and I had a hard time listening to this story it was so bad :(. I did not listen to any of the other stories. Just the JF one becuase its just to painful. The narrator was horrible. He sounded like the material was boring and it pained him to read the book. I love how Tavia Gilbert reads Jeaniene Frost's books she brings them alive. Don hagan turned this story into a sleep fest and I could not even get into the other stories because I had no attachment to the characters. What was one of the most memorable moments of Unbound? I loved the moment when Bones chose to get his hair dyed. It situated us just before his meeting with Cat. I love Bones. Who would you have cast as narrator instead of Don Hagen? Chris Patton or Max Bellmore would have done a better job. They make books come alive. You can hear Chris Patton narrate Deep Blue and Beastly among other books. Max Bellmore narrates the Dark Lord series. Was Unbound worth the listening time? Yes I wanted to hear Frost's story about Bones and I am glad I heard it. This collection probably has important details for readers of these series. I am a Jeaniene Frost fan. There was some back story detail but overall it was not satisfying because of the narrator. He probably reads other types of books with gusto and emotion and the proper accents however not in this case. 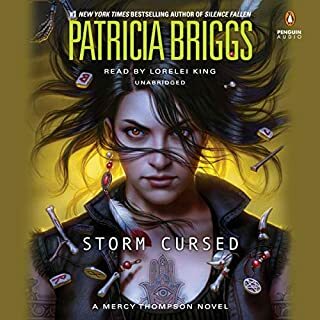 I would recommend this only if you need the back story or other details from these series. What disappointed you about Unbound? Most of the stories were monotonous. I found myself thinking this has got to be over soon. There was good detail so you could visualize people and places, but that is it. Most of the stories were anticlimactic or preachy. 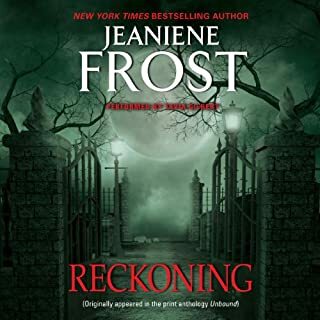 I would not seek out any of the authors, except Jeanine Frost whom I already listen to. I also will not try any of these books with multiple authors again. I have tried them a couple times and was very disappointed. I am surprised there are others that like them. I would think there might be a type of story he could tell but not any of these, maybe the Neon Rain type of book. He devastated Jeanine Frosts book. Bones sounded like a come hither girl with no English accent as he should have. That story I was eager to hear what happened so I suffered through. In his defense after Tavia Gilbert no one could do better. Bored and just wanted to know what is the end. On a couple stories I just stopped and thought maybe I can look up on the computer if anything interesting happened. 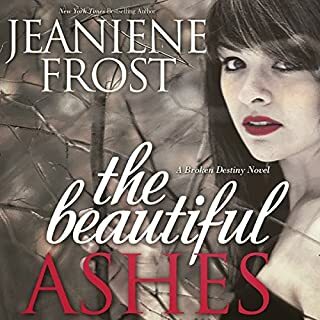 Again, the Jeanine Frost was worth listening to if you have never tried any of her books. 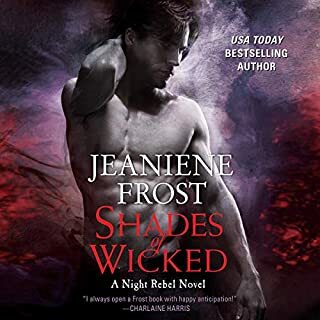 If this was your first try of a Jeanine Frost book, please try a book that she is the only author.